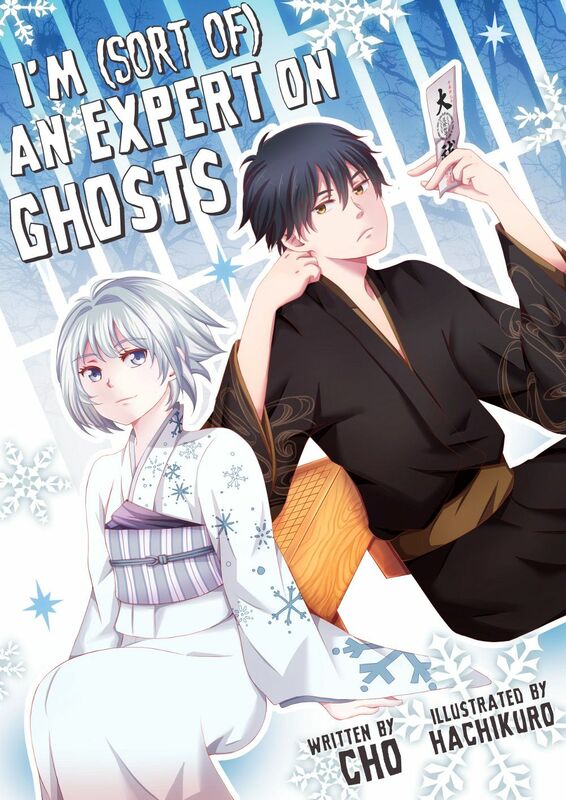 For those in need of another book to read this Halloween season, I’ve recently released a web novel titled I’m (Sort of) an Expert on Ghosts. This can be read online or downloaded to an e-reader for free. And as part of the “light novel experience,” you will find ten lovely illustrations in this book drawn by hachikuro! You can click here for more information, including a synopsis and links to sites hosting the various ebook formats. That is too cool! I’m really looking forward to reading. Thanks for sharing! Do you mind if I post a review and link when I’ve read it? Thanks, Honya! I’m glad I was able to release it in time for Halloween. And yes, feel free to post a review whenever you wish! I hope you’ll find something to enjoy in the book.